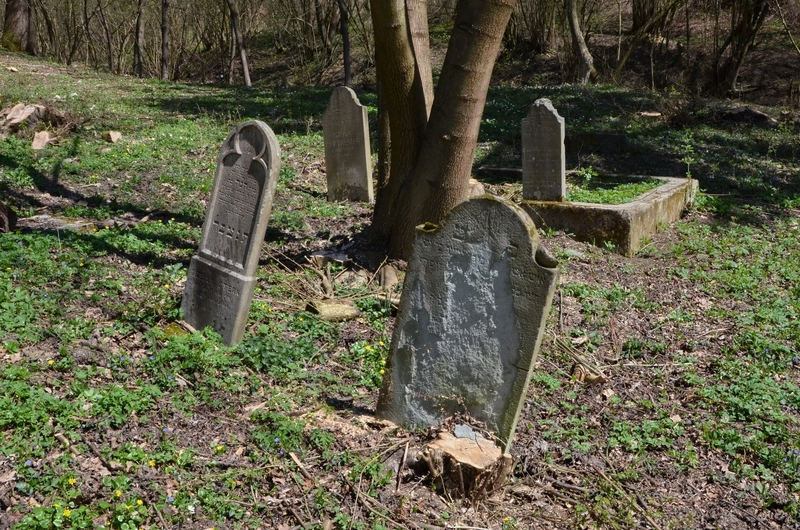 The cemetery in Kotešová, near Žilina, is one of our oldest but unfortunately one of the most abandoned too. Last year with great support from Ing. 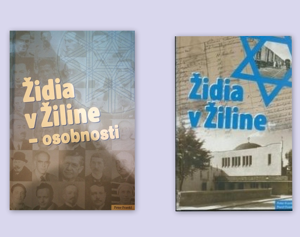 J. Štrba, then the vice-chairman of the Žilina Self Governing Region, ŽNO Žilina began with repairing works there. 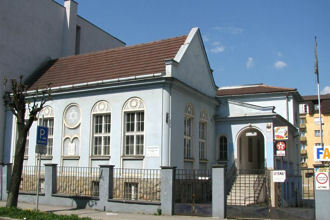 We managed to get an aid from the Timber secondary school in Liptovský Hrádok. 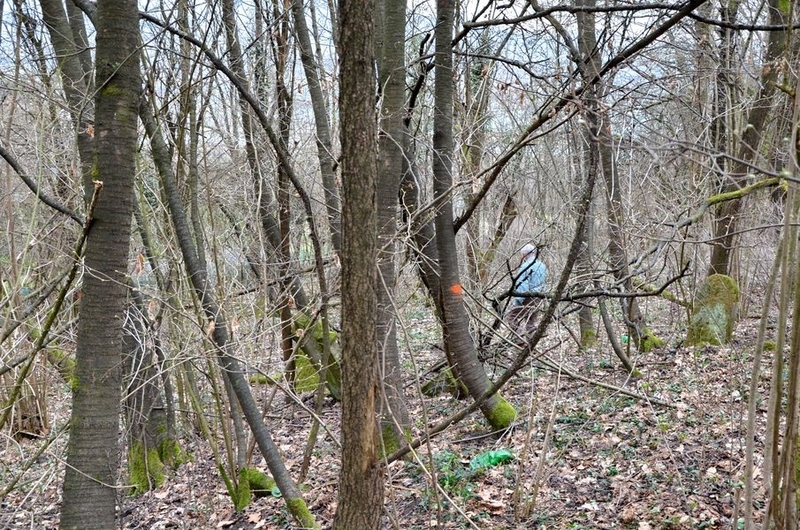 Towards the end of March about 20 students together with their teachers came to help and with motor saws cut down most of the wind dispersed woods. 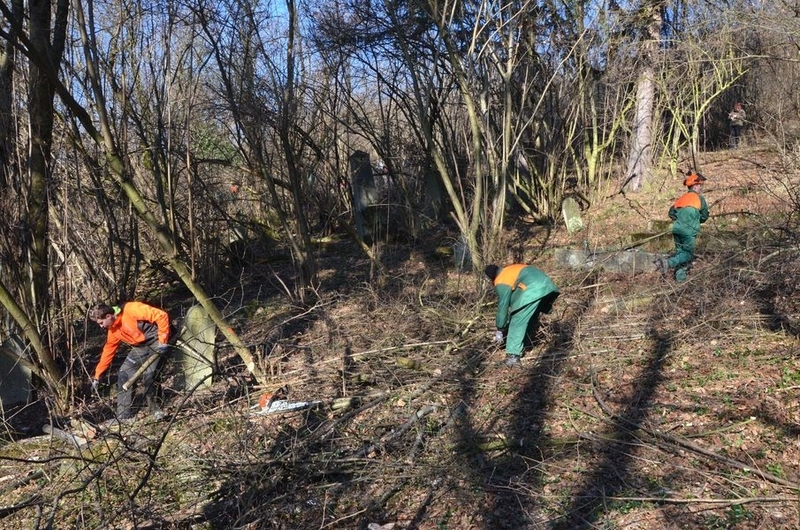 Then by the end of last year also students from the Secondary school of agriculture and country services in Žilina came, cleared away cut down wood by using mechanical equipment. 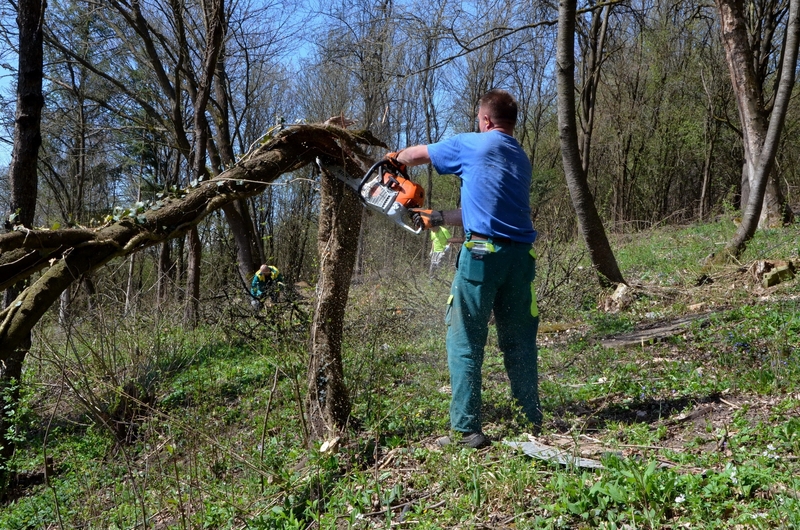 At the beginning of this year ŽNO Žilina continued at own costs with help from professional sawyers who cut down the last ten wind dispersed woods and cleared all stems. All that is left for now is chemical removal of newly grown vegetation. We have already been promised by the Secondary school of agriculture and country services in Žilina to accomplish this task. 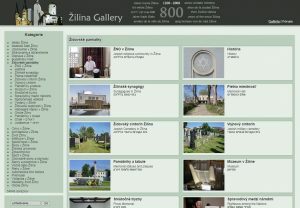 There is also a promise from a specialized Žilina company to take away the last tree trunks and woods. At the next stage we are planning to do the very last removal of stems, wind dispersed woods and the general makeover of the area. 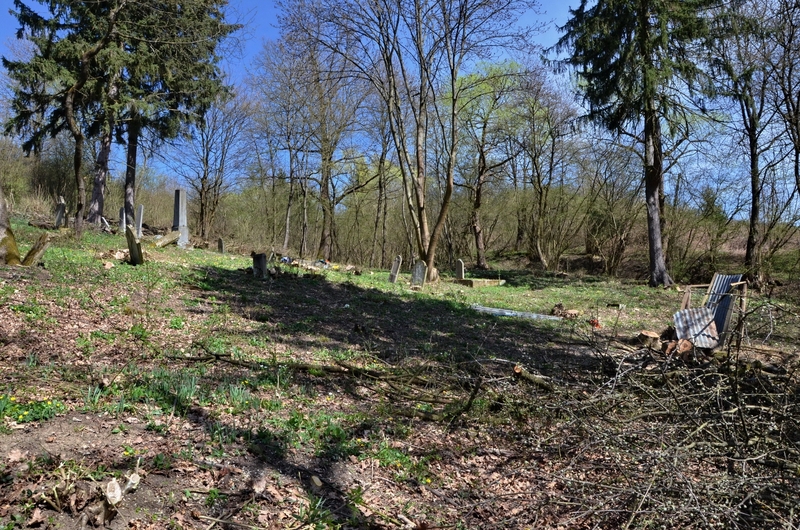 Prior to this repair the cemetery had been abandoned, devastated and completely unkempt for more than 70 years. It was completely covered by wind dispersed woods to such extent that during decades a primeval forest developed here. 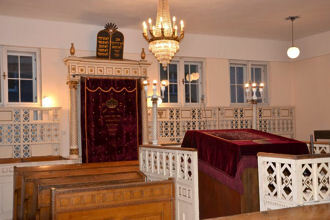 The cemetery has been changed unrecognizably even though not all of the works are finished yet.